This is the text of an actual letter sent to a primary head teacher in England, in response to a notice sent home to parents informing them of an impending strike action. 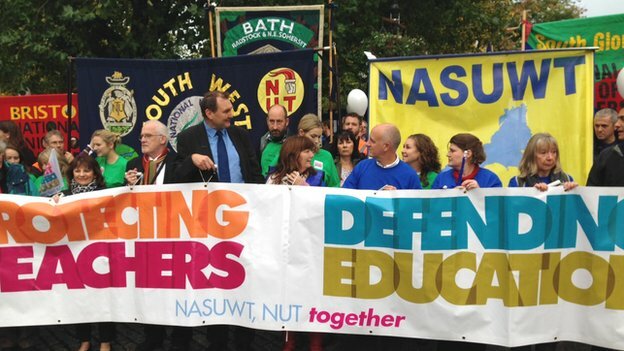 “Thank you for the letter re the NUT industrial action on the 26th March. Please do not feel the need to apologise for any inconvenience, as we fully appreciate the reasons why the teaching staff are striking to defend quality education and their terms and conditions. As parents we understood the two issues are completely connected and have no problem at all fully supporting the action of the teachers recognising the excellent work they do all year around. We appreciate as well, the dilemma of some staff being in the ATL union and on a personal level we would urge them to join the NUT too so they can fully participate in the industrial action, but that is of course their choice. However as parents we are not prepared to undermine the sacrifice that other teaching staff are making in their stand on the 26th at Ashmead and elsewhere. Additionally we are not satisfied that a partially opened school is fully health and safety compliant. We are therefore putting our children first before any political pressures from the town hall to keep any unsafe school open with inadequate staffing numbers. Besides we believe for our children that the day of action will in itself be a fantastic educational opportunity to see their teachers, their mentors, engaged in an inter generational act of solidarity that protects the principles of free education and the living standards of all teaching staff. When our children ask why this is all happening we will happily explain to them. That’s why our kids will all grow up being socially aware, politically conscious human beings and appreciate their collective power to change things for the better in society. After all that’s what a good education should be for too shouldn’t it? I know so many parents in New Zealand would offer that same support, as they too have had enough of what’s going on in the name of reform. On the 18th February Education Minister Hekia Parata will unveil her verdict on the 39 Christchurch schools proposed for merger or closure. 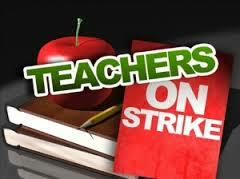 On 19th February Canterbury teachers and principals will protest the proposed educational reforms. If you are in Christchurch, go to the CBS Arena and show your support, from 4pm onwards. 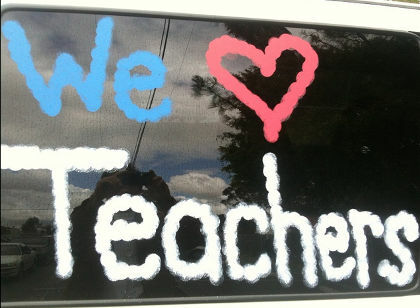 Wellington teachers are protesting 4pm outside Hekia’s electorate office in Porirua (near Beds R Us). All welcome. Whangarei have a protest at 5pm with banners along one of their main roads – ask your rep for more information. There will be other events in your area – ask at school. Show them that you stand with them, side by side. 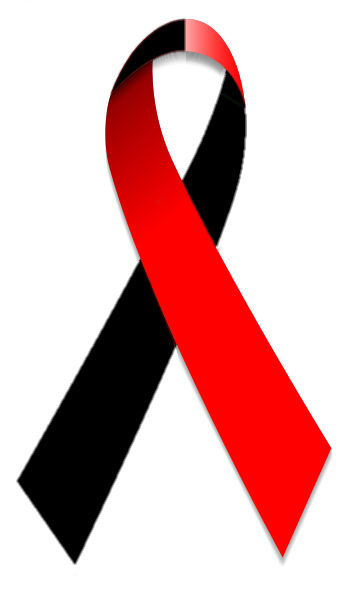 On 19th February wear red and black. Show Christchurch communities that you care. Get your school or workplace on board – take pics and send them in to the press, to me, share them on Facebook, Twitter, and where-ever you can. Show the government that their treatment of Christchurch has been outrageous and that the schools and communities need and deserve to be heard fairly and honestly.